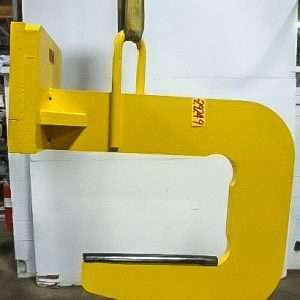 This Esab 12 Foot Welding Feeder Boom fully balances the feeder weight for fingertip control or feeder height with no lever jacking. 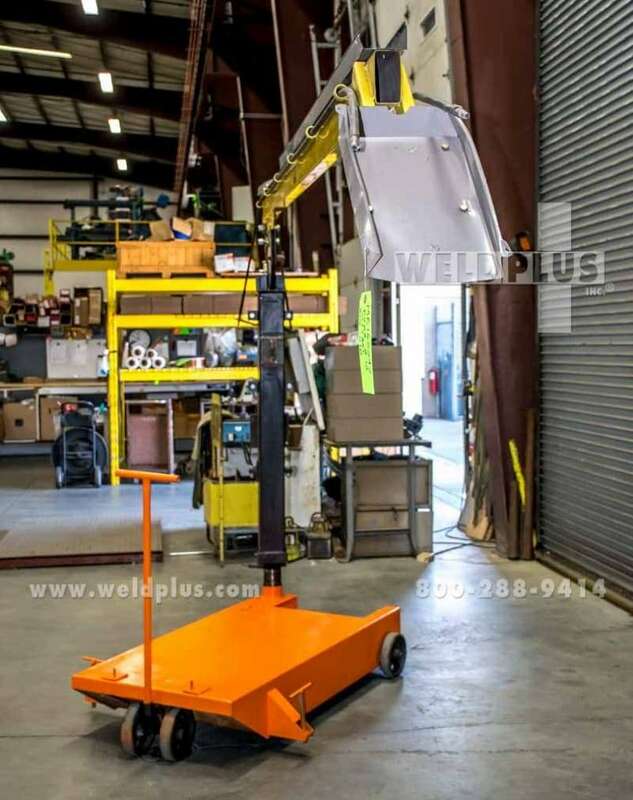 Can be mounted directly to the concrete floor. 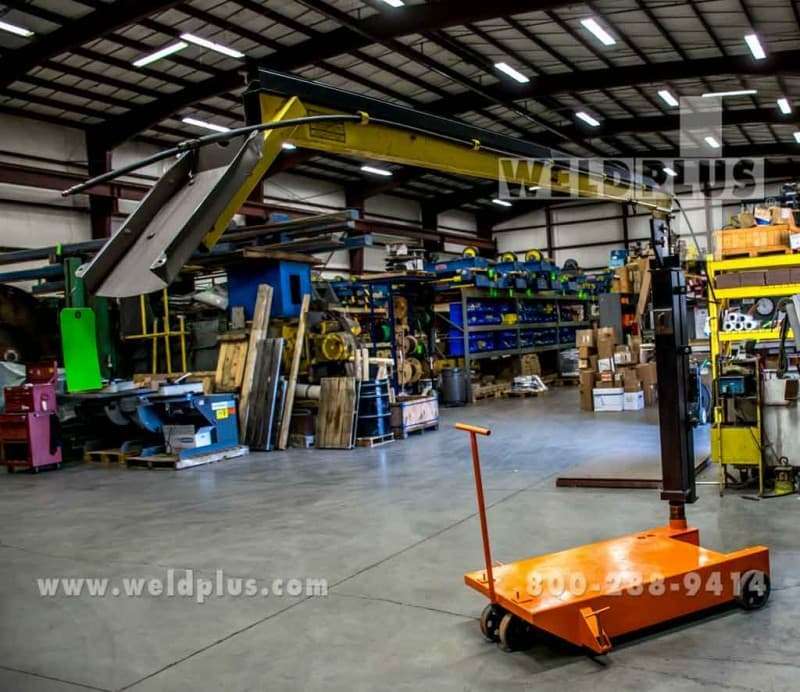 Rugged steel construction for years of continuous use. 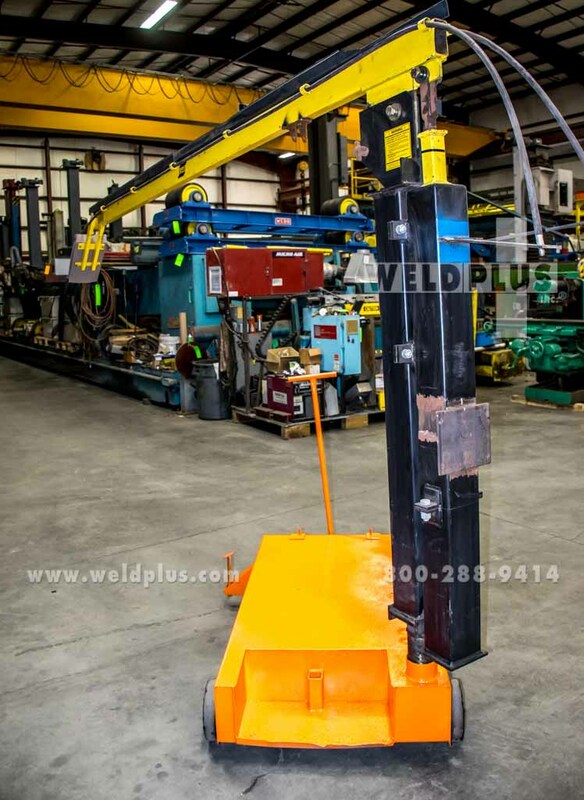 The weld parameters are easily adjustable on the standard feeder at the end of the boom. This unit is in as-is condition. 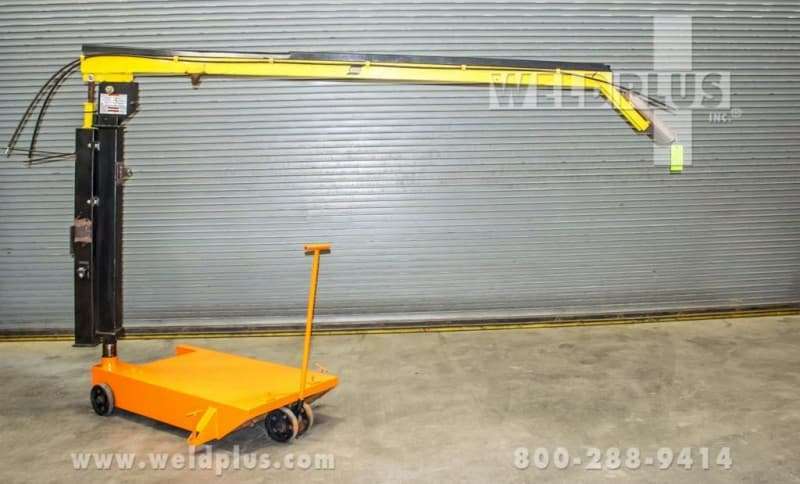 Optional floor cart is available.